StateLine is using Smore newsletters to spread the word online. Teaching each others to be better than we were. 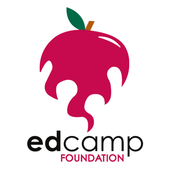 The Edcamp Foundation has created great resources to facilitate the hosting of great professional development for teachers. 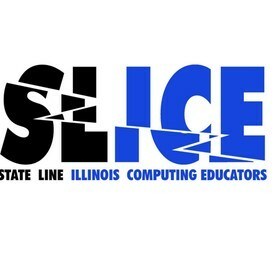 State Line Illinois Computing Educators began in the spring of 2015 and this is our third event. 6 Professional Development Hours (PDH) for attendees! For those who have come to one of our Edcamps in the past, this one is going to be a little different. We're trying out a new "hybrid" format that we think could be a real successful model moving forward. The morning will be a more conventional conference format with expert speakers leading sessions. A schedule of sessions for the morning is available here. In the afternoon, we will move into the Edcamp format to discuss material from the morning, or any other topics the attendees decide. 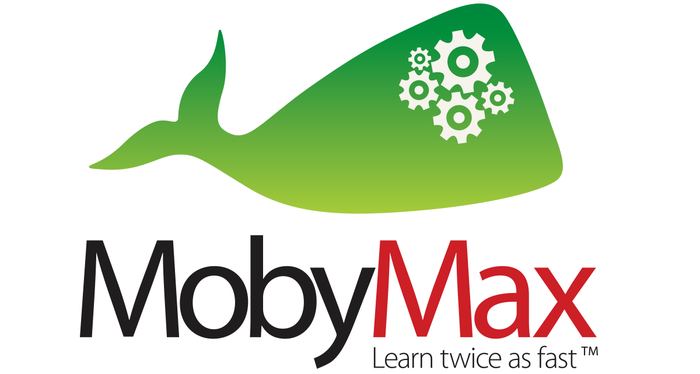 Come experience a new way of learning! We will provide breakfast and lunch to all participants. We have limited tickets for the event, so click the links below and get your tickets today. On-site registration will start at 7:30am and our closing session will end at 3:00. Go to EventBrite and sign up for the morning mini-conference. 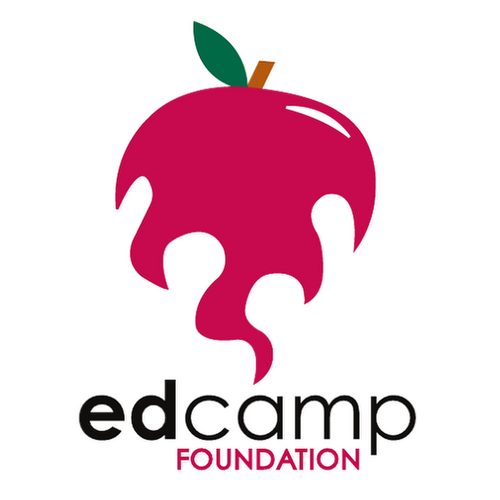 When you have finished signing up for the morning, go to this EventBrite and register for the afternoon Edcamp (It's clunky, but it gets us some data that we might want to use in the future). If you are travelling to Rockford, wWe​ recommend staying at a hotel at the I90 and Business 20/State Street exit. It's about a 10 minute drive from these hotels to the site of the Edcamp.